Eurodiaconia runs a network on Healthy Ageing and Long-term Care for members to engage in policy discussions related to ageing and care for older people, feeding into Eurodiaconia’s advocacy work, and to share experiences and best practice in care for older people. In the context of demographic change Eurodiaconia has focussed on services for older people. With Members Eurodiaconia drew up a policy paper in 2009 outlining the challenges members see in the field and proposing recommendations. This was developed and revised in 2014. In 2012 a publication entitled “Ageing Well: Together” was launched which features reflections from Eurodiaconia and Heinz K. Becker MEP, recommendations and projects and services from members focusing on ensuring social inclusion for older people. 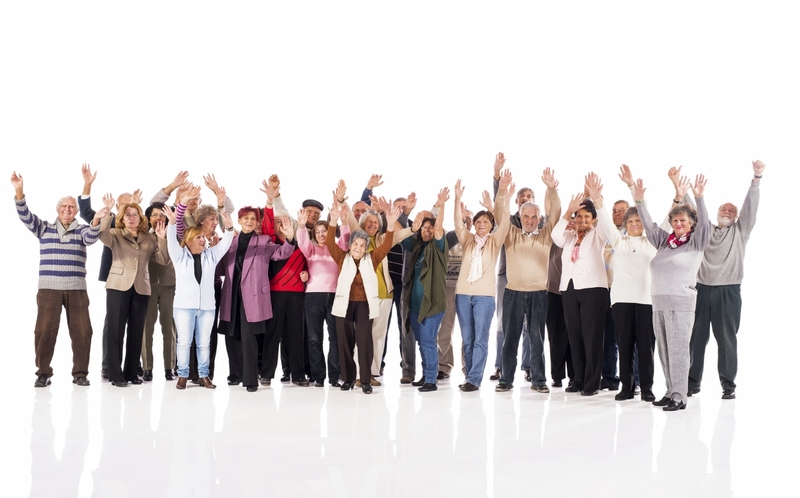 Eurodiaconia has been involved in the Coalition for the European Year of Active Ageing and Solidarity between generations 2012 (EY2012) working for a stronger recognition of the role of social and health services in ensuring active ageing, independent living. Eurodiaconia contributed to the coalition’s brochure which makes recommendations for different types of stakeholders on how to promote active ageing and intergenerational solidarity. The Roadmap provides an overview of of activities that the Coalition commit to undertaking in 2012 to ensure that all relevant stakeholders will be actively involved in the implementation of the EY2012 and the European Union will do its outmost to complement and support Member States’ actions aiming at creating an Age-Friendly European Union by 2020. To learn more about healthy ageing and elderly care work in Eurodiaconia, please contact our Policy Officer Alexander Elu at alexander.elu@eurodiaconia.org. 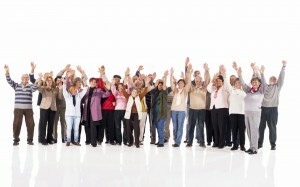 Join our webinar on Long-term Care & the European Pillar of Social Rights!